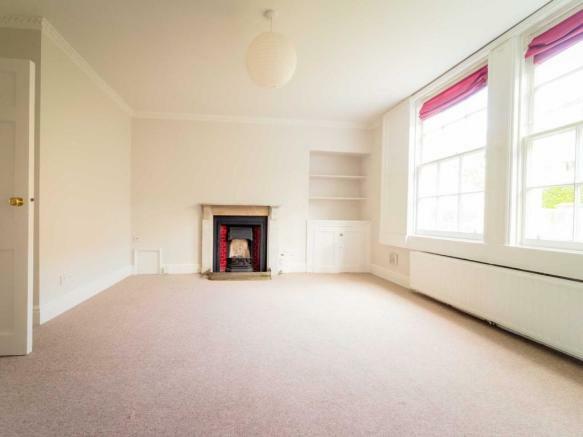 A one bedroom lower ground floor flat forming part of a conversion, in a Grade II listed building situated in the heart of Larkhall village. The accommodation comprises of sitting room, kitchen, double bedroom with walk in cupboard and bathroom with shower over the bath. 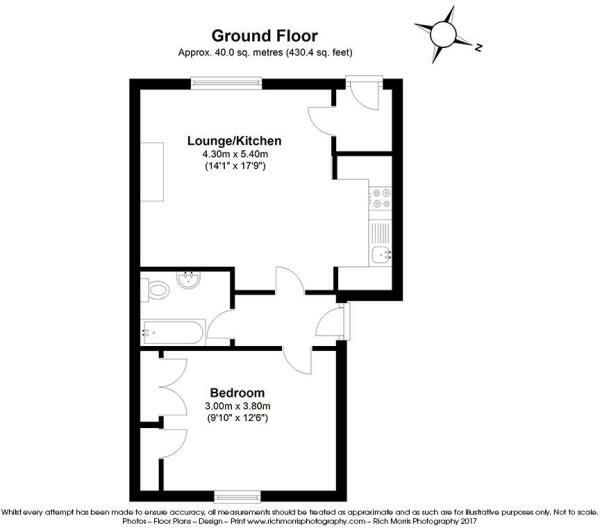 To complete this apartment, an enclosed private laid to lawn garden is situated at the rear of the property Communal parking on a "first come first served" basis is provided. Offered unfurnished and is available now. All photographs and floor plans are provided for guidance only. 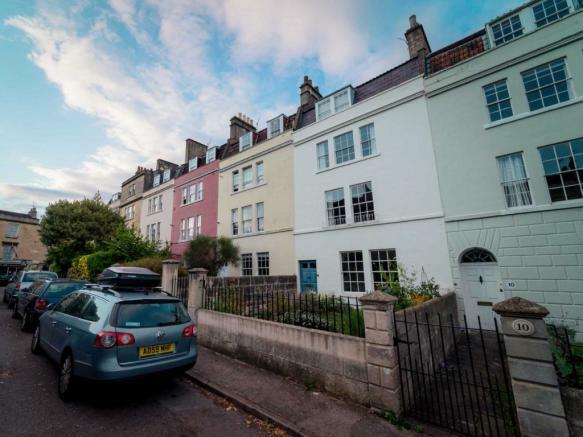 This property is marketed by Bath City Lets, Bath at £875 per month. Rightmove has calculated the price per week for comparison purposes only. Referencing all Tenants (identity, immigration and visa confirmation, financial and credit checks, obtaining references from current or previous employers/Landlords and any other relevant information to assess affordability) as well as contract negotiation (amending and agreeing terms), arranging the tenancy and agreement and check out. If there are more than 3 Tenants and/or Guarantors in total, there will be an additional Tenancy Set Up Fee of £60 inc VAT* per person. Reference one Tenant, identity and immigration status check. Contract negotiation (amending and agreeing terms) and arranging the tenancy. *Please note, if your references are unsatisfactory, your application form includes in our opinion deliberately misleading information that cannot be construed as an error, or if you withdraw from your application, the Tenancy Set Up Fee is non-refundable. In the event that you subsequently decline to complete the tenancy for any reason, and so do not move in to the property on the intended start date, the Landlord reserves the right to withdraw the offer of a tenancy of the property, and all reasonable expenses incurred will be deducted from your Tenancy Set Up Fee. Should the Landlord withdraw from negotiations for any other reason, your Tenancy Set Up Fee will be refunded to you in full. Usually equivalent to 1.5 x the monthly rent. Where applicable this deposit will be protected in a Government-authorised scheme and may be returned at the end of the tenancy. In addition to your security deposit as detailed above, if you have a pet you may be asked to pay an additional deposit (typically £200) to cover added risk of property damage. We do not charge the Tenant any renewal fees. Property reference 132. The information displayed about this property comprises a property advertisement. Rightmove.co.uk makes no warranty as to the accuracy or completeness of the advertisement or any linked or associated information, and Rightmove has no control over the content. This property advertisement does not constitute property particulars. The information is provided and maintained by Bath City Lets, Bath.